I was looking at Watts Up With That and saw the article. Let me clarify something – We know very little about the sun. Also, we know very little about how the sun affects the Earth. Yes, I’m aware of sunlight, magnetic fields, etc. I’m an expert, so unless you’ve got some years in the field, don’t interrupt. The general opinion of a few years ago was that 99.99% of the solar effects on the Earth was from sunlight. Then they allowed that maybe 1% was particles, but since there was little direct correlation between 12-year solar cycles and temperature change, it probaly wasn’t important. Ok, so now they are coming to recognize what most people “in the field” know. The sun is complicated. 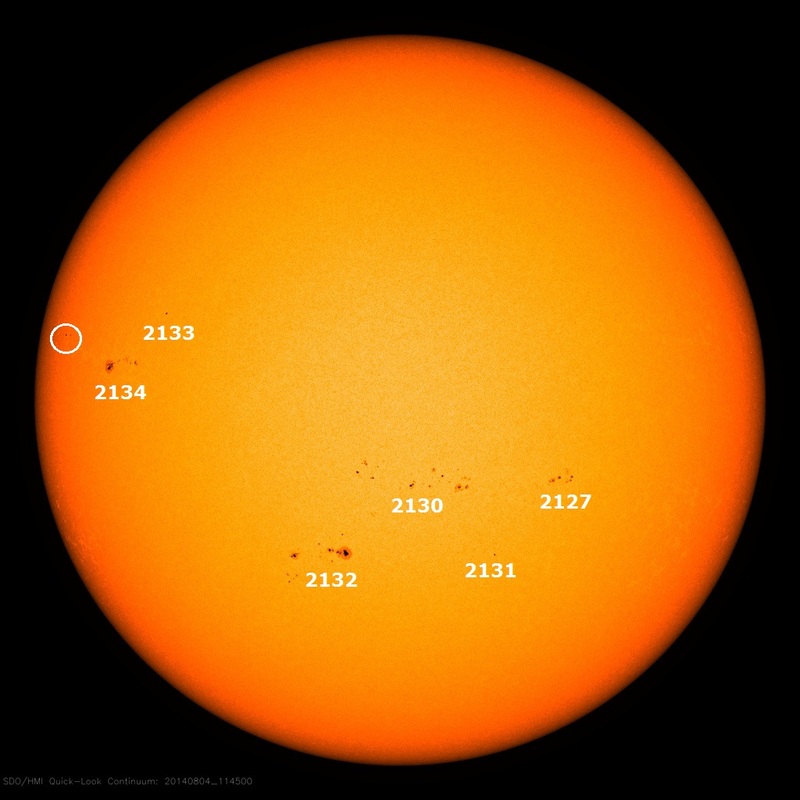 Correlation between sun spots and solar activity isn’t 1 = 1. Sure, low numbers of sun spots might indicate low solar storms, but a high density and high velocity solar wind might actually mean the Earth got MORE heating during a minimum. The sun spots are only indicative of 1 type of solar weather. 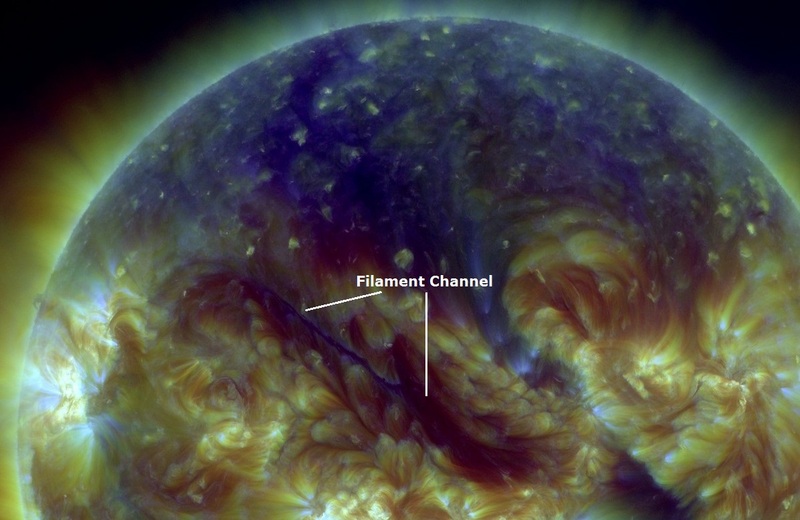 So pop on over to solarham.com and get a deeper view of the weather on the sun. 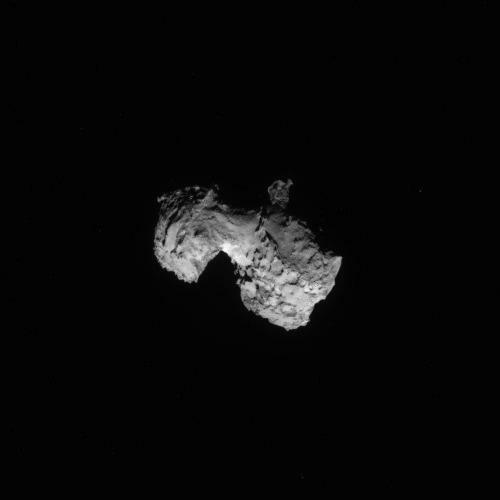 1) how spotty is the surface? not very. a few spots. The magnetogram might give a better answer, but really it is hard to tell the difference between big magnetic events and small ones. Comparing to the sunspot chart gives the same answer. 2) How much pressure is in the solar wind? The solar wind runs around 2 – 5 nPa at velocities around 400 – 1000 km/s. Since you square velocity for total energy, velocity can be pretty important. Currently velocity is under 400 and density is under 1. Ok, so the wind is pretty weak right now. 3) magnetic field is usually North or South. I’ll get it backwards again, but the more North it is, the more it sticks to our magnetic field. If the wind is strong and sticky, it’ll have a bigger effect on the Earth. 4) time history is hard to judge, but if you look at the Earth’s Kp, you kind of have a time integral of what has happened the last few days. High Kp, it has been rough winds. Kp less than 4… quiet. So, we’ve had long periods of very quiet sun, leading to a minimum that is very weak by any modern measurement. Is this an historic minimum. Heck if I know. Hard to judge what no one has measured before. But yeah, I see some resemblance to the Gleissberg cycle here. (among others.) We really won’t know till we have data, the rest is just fortune telling with expensive crystal balls.